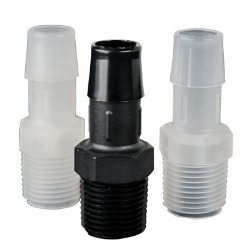 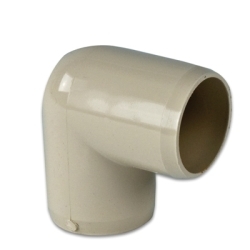 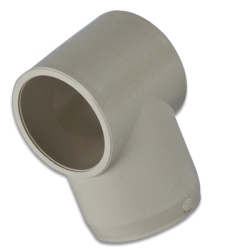 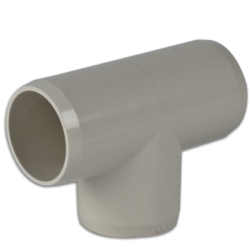 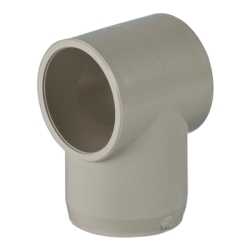 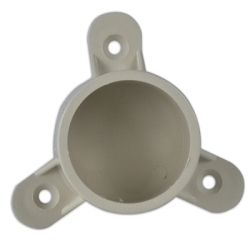 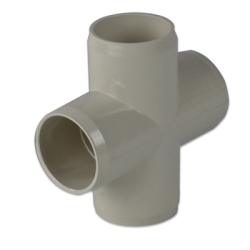 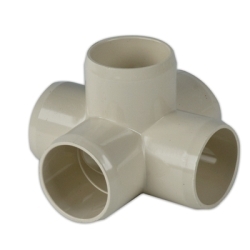 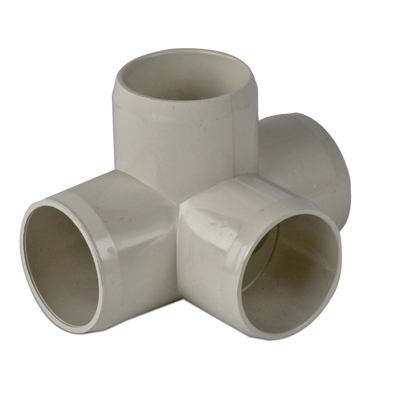 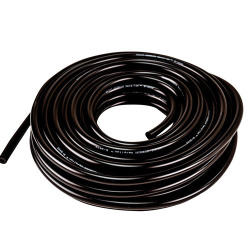 Putty 4 - Way Tee External Pipe Fitting | U.S. 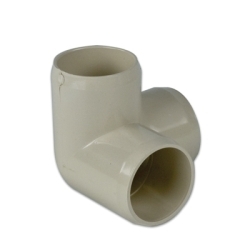 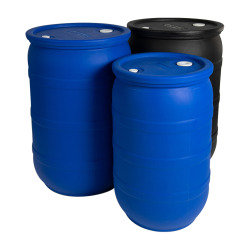 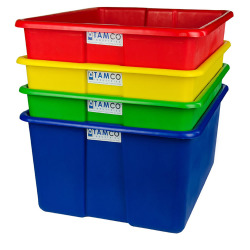 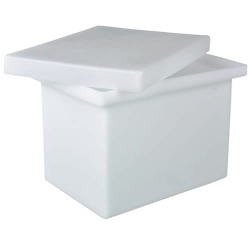 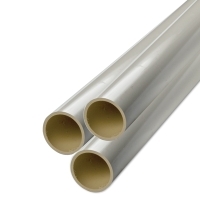 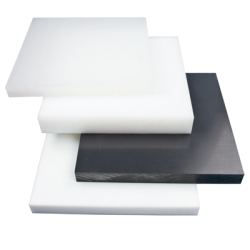 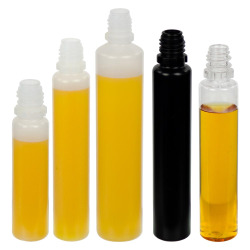 Plastic Corp.
Use these external pipe fittings to make tables, equipment holders, furniture, dog agility courses and much more. 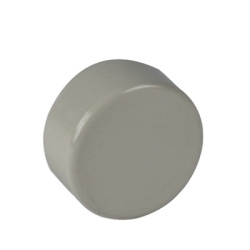 Putty in color. 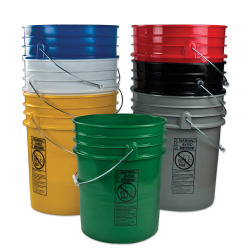 UV resistant.